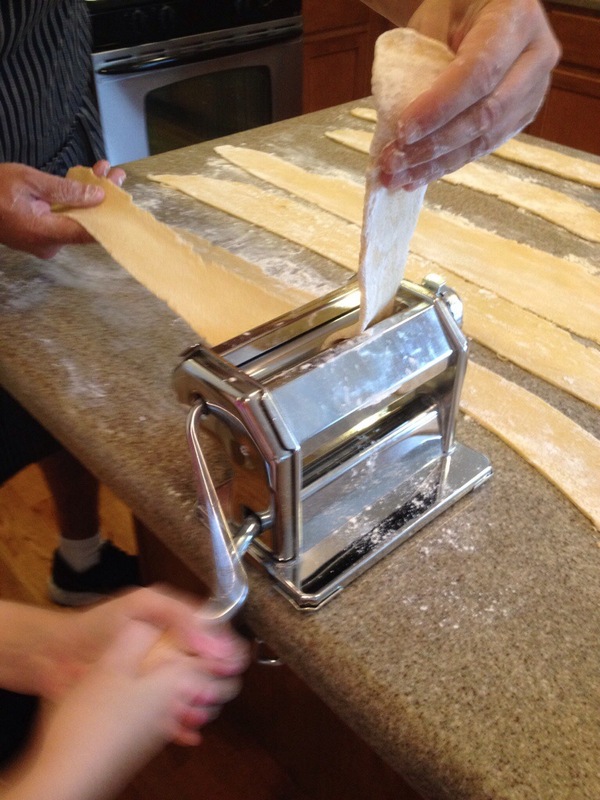 Last night we made fresh pasta using Grandma’s recipe and the pasta maker she brought from Italy when she visited a few years ago. 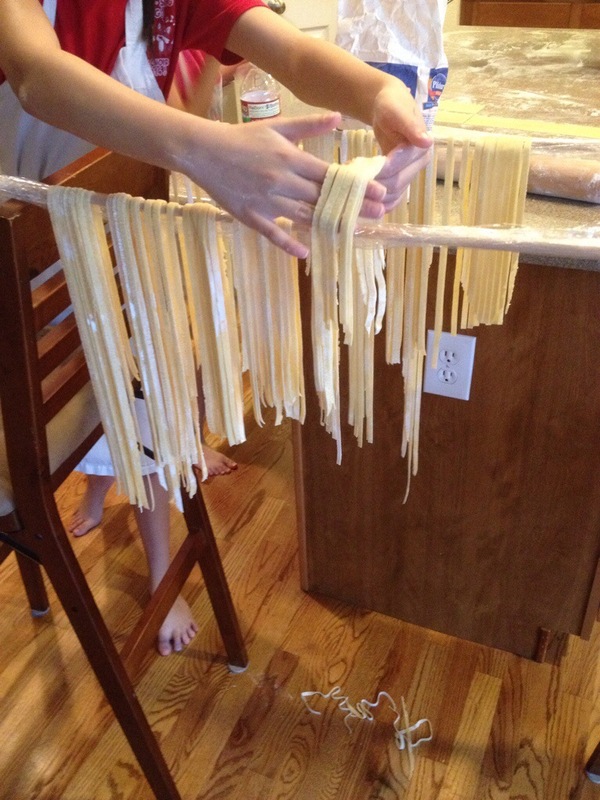 We had so much fun and the pure joy you both exuded as you helped Daddy crank the pasta strips out was priceless. The pure, unadulterated joy that only live in childhood innocence…it was magical to behold. 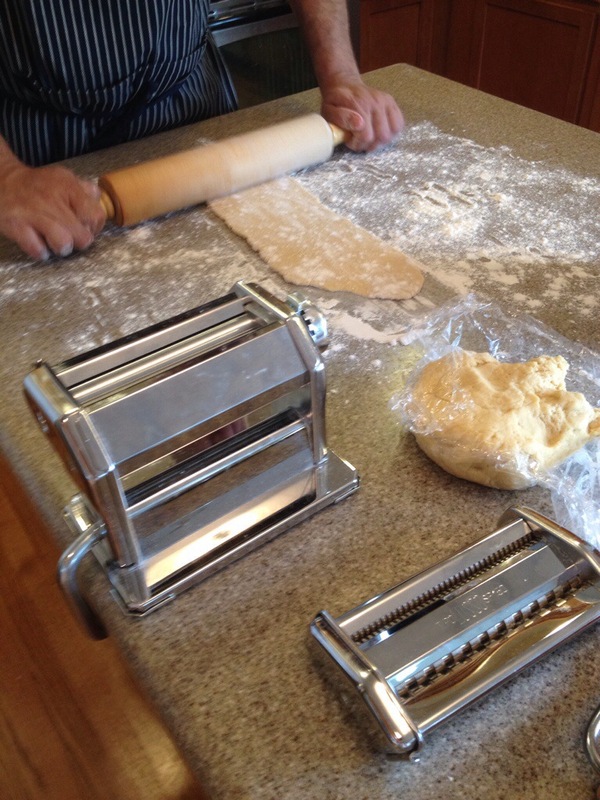 I know that making pasta is not some life changing experience but family memories are made up of these bits and pieces of life. 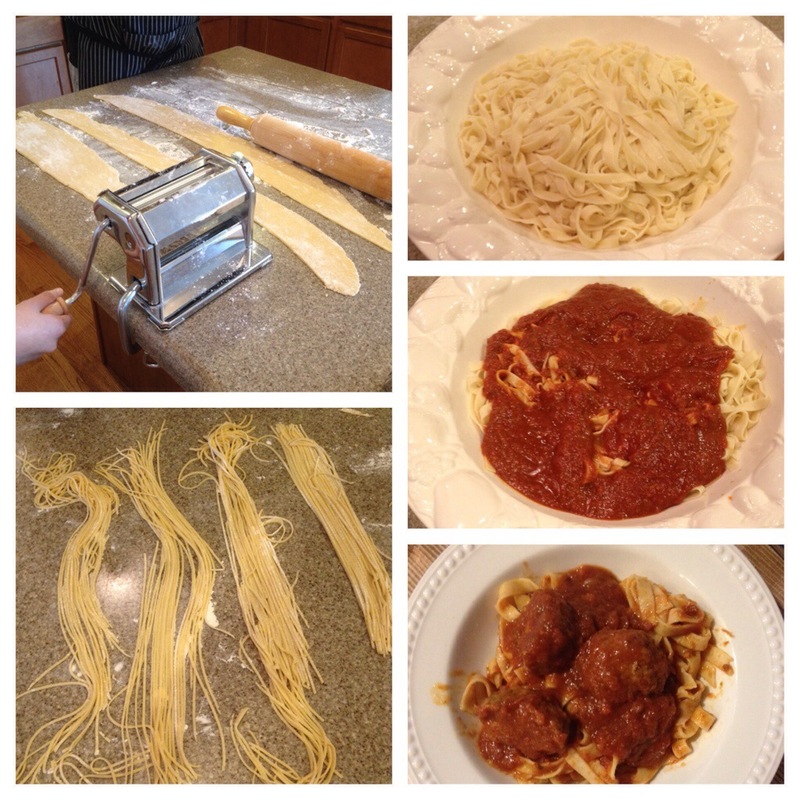 The meal was fabulous, complete with homemade meatballs and Sunday gravy (marinara sauce) but even if it had not turned out as well, the memory of last night’s family time will forever be remembered and hopefully, will become a tradition just as it was for your dad growing up as a young boy in upstate New York. Thanks for always making me smile!